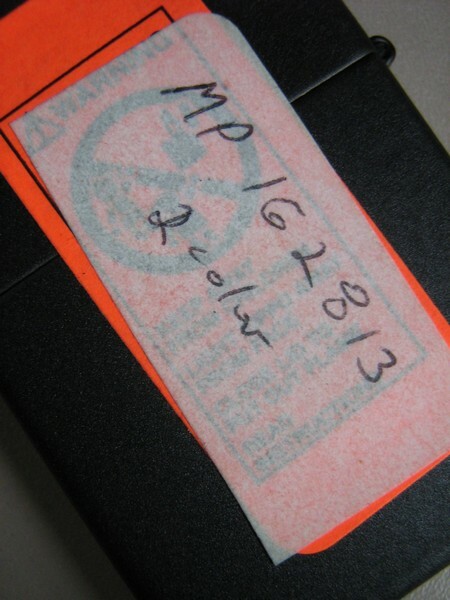 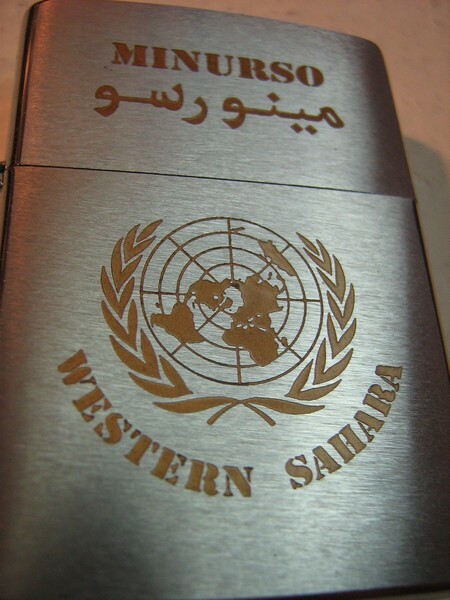 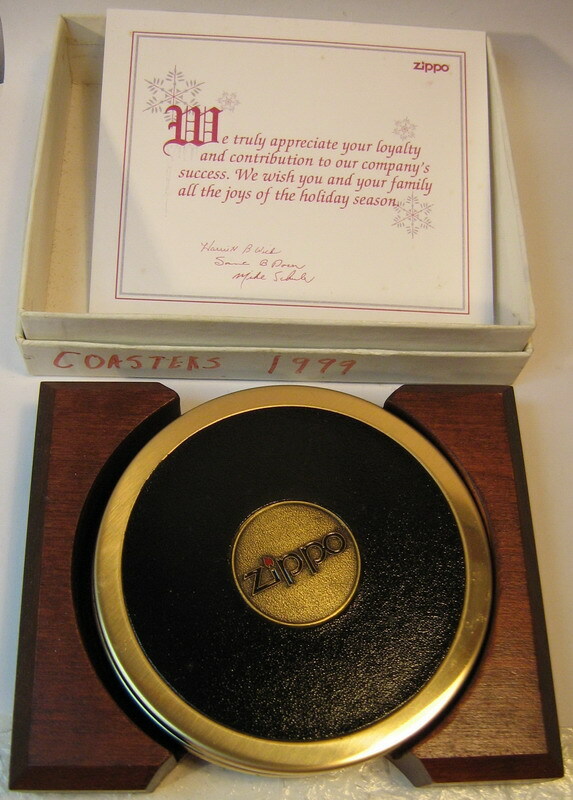 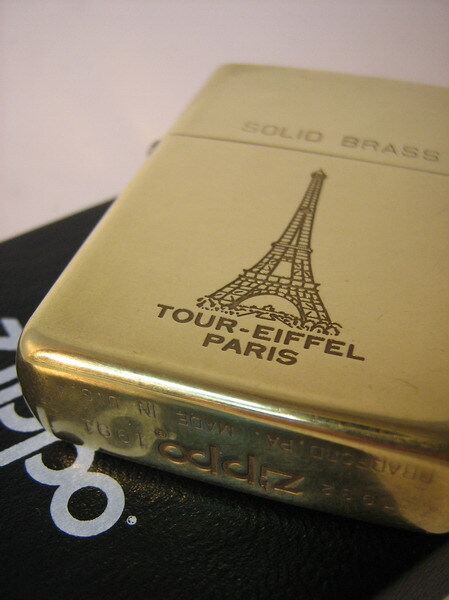 This Zippo was in the collection of Mr Michael Schuler, a past president of Zippo. 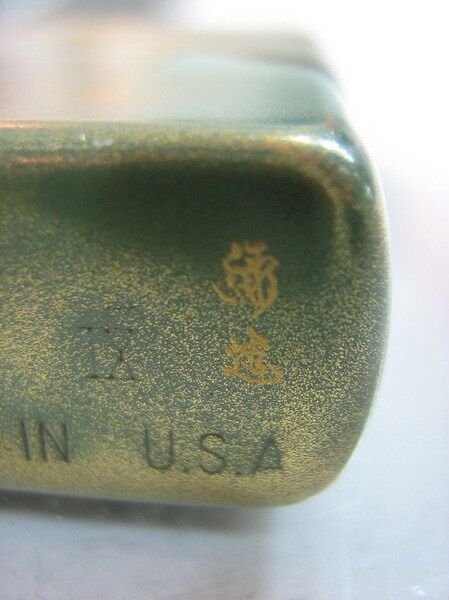 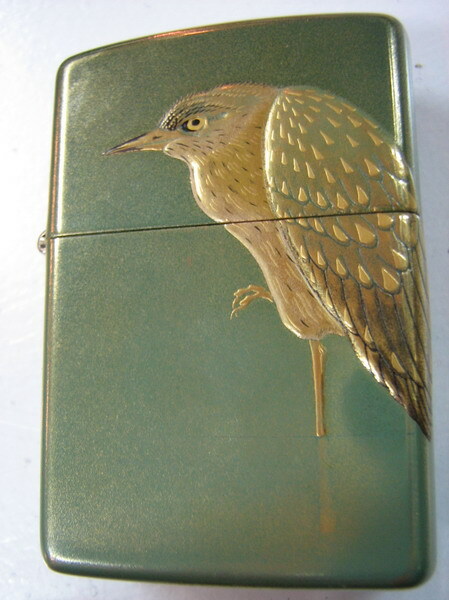 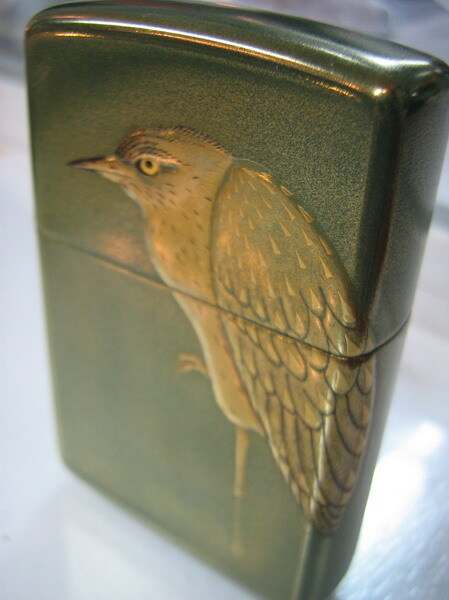 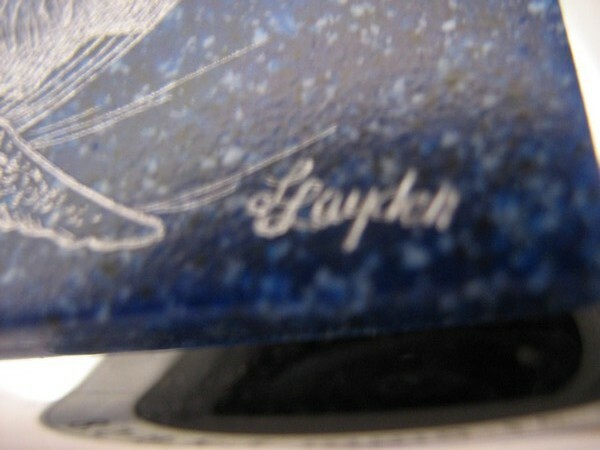 It was presented to him by a Japanese distributor.The base Zippo itself is a 1993, however the artistry is hand painted by a Japanese artist - the 3-d bird has slowly been built up by layer upon layer of paint.The artist's signature is in pic 5 - can anyone help please with more information about him? 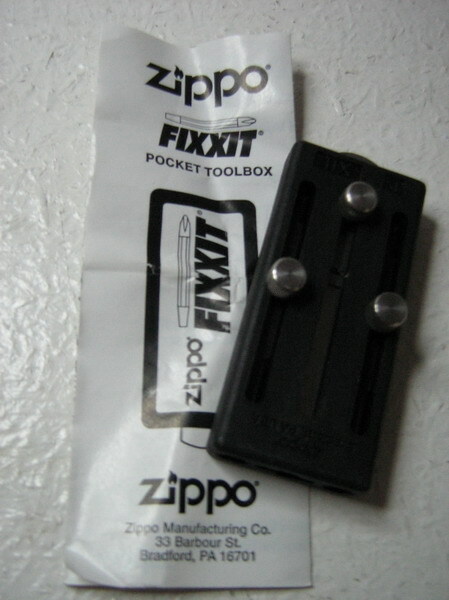 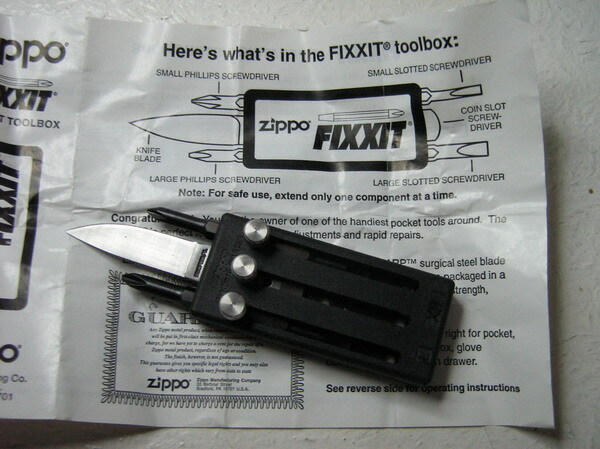 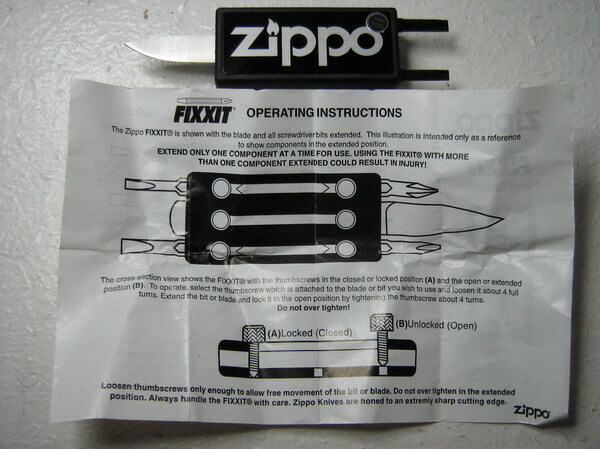 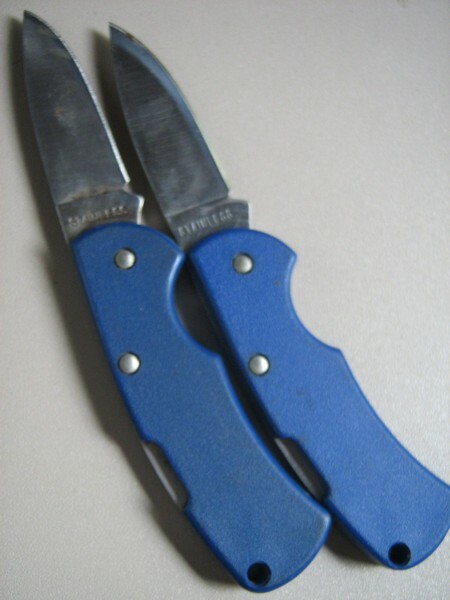 1996 Fixxit tool (multi-tool). 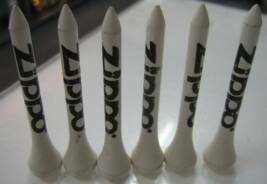 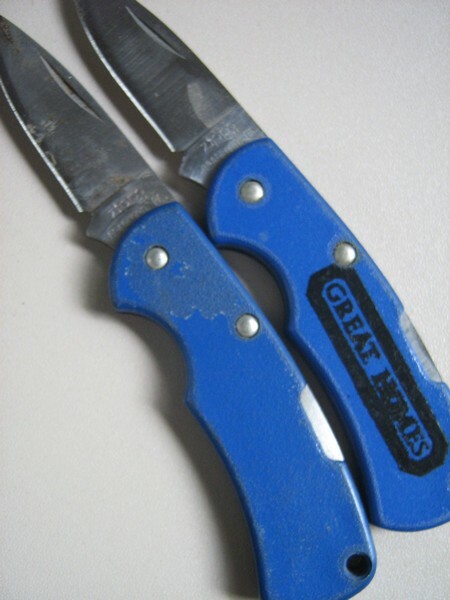 It was originally designed by W R Case & Sons Cutlery and consisted of a 2" knife blade with a coin-slot screwdriver, as well as 2 Phillips head & 2 slotted-head screwdriver bits all in a Zytel case.These were discontinued by 2001. 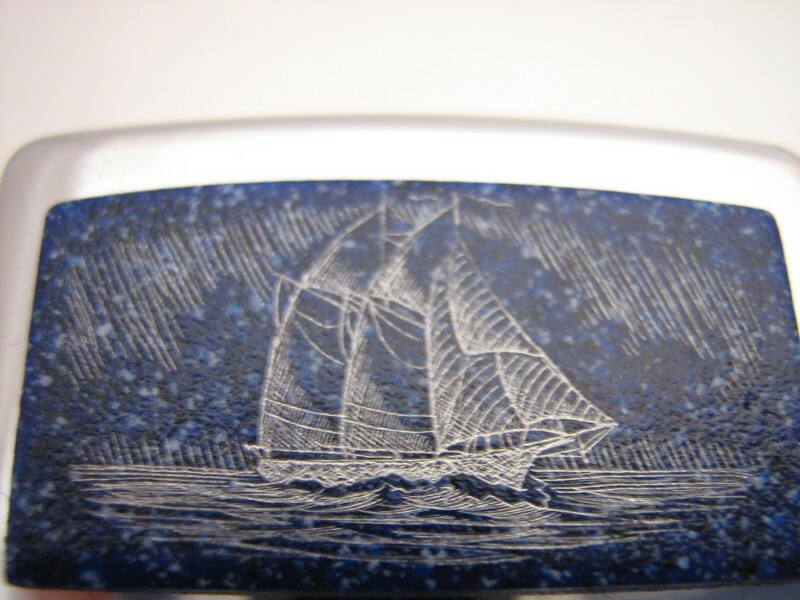 1996/97 Sterling Silver with chisel engraved artwork by English master engraver, Simon M. Lytton, who is more noted for his work on knives & guns. 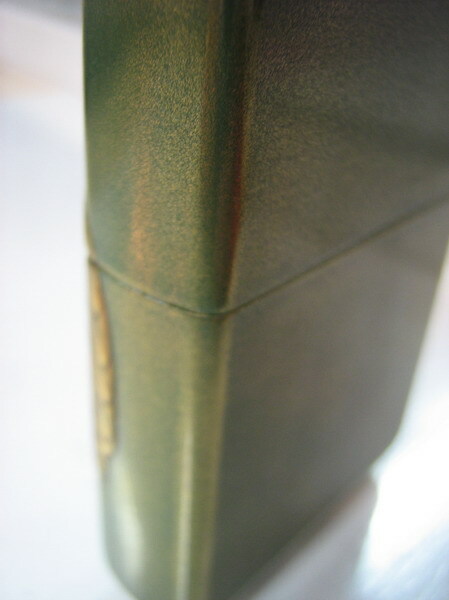 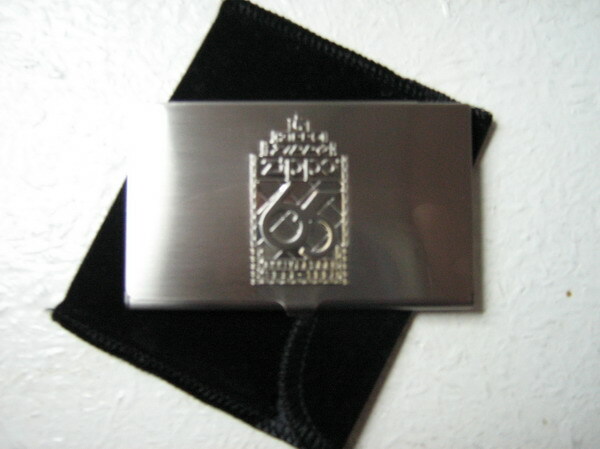 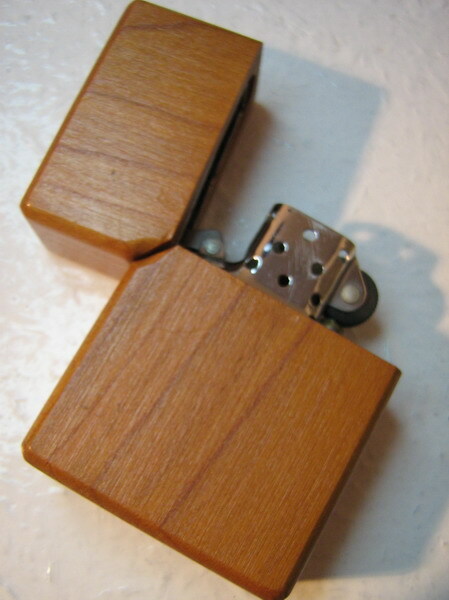 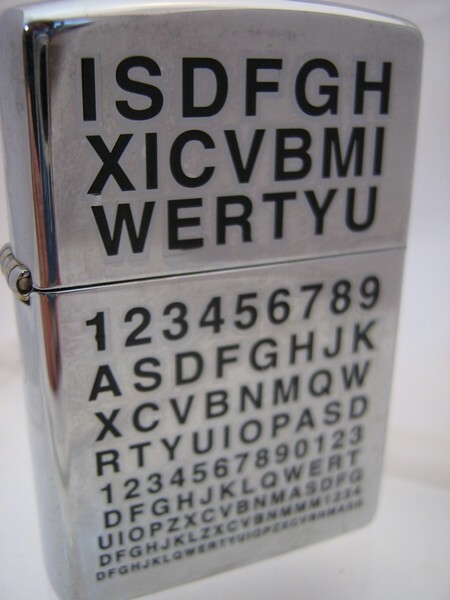 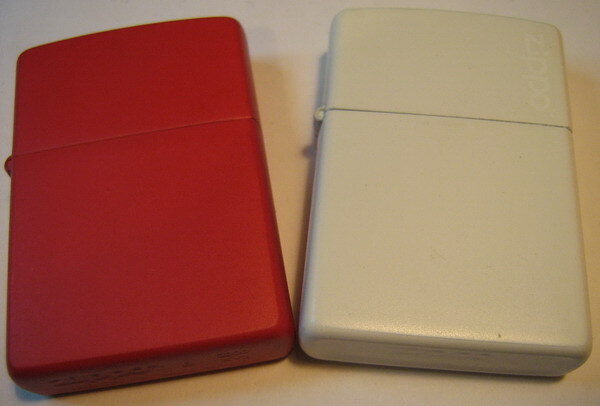 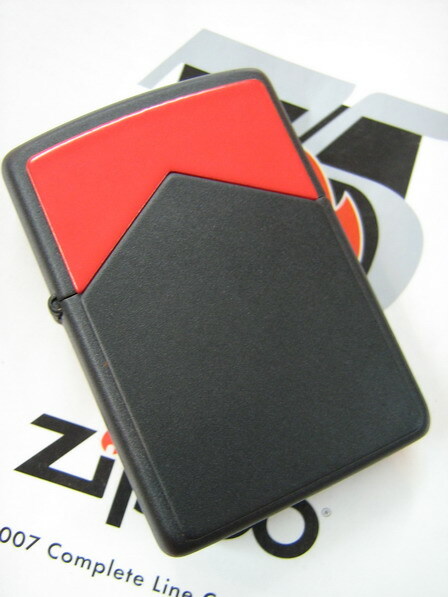 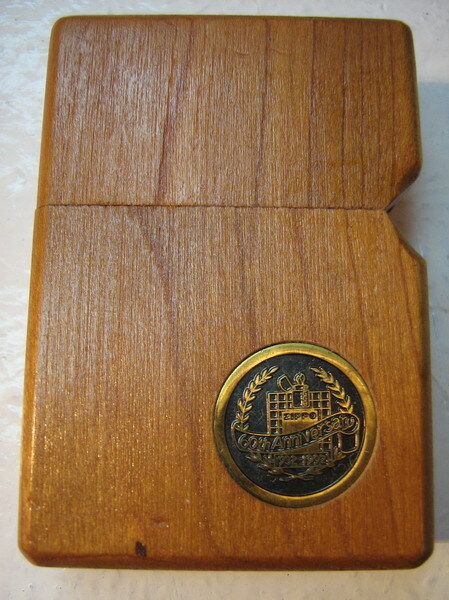 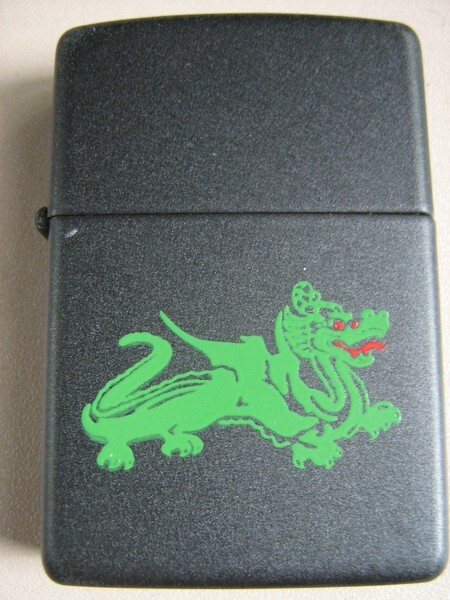 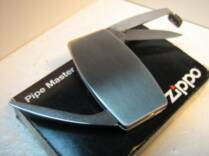 1997 - unusual double side Zippo, it appears there were 16 of these released for a competition - this particular one was from an ex-employee of Zippo so was probably a forerunner to the 16 released. 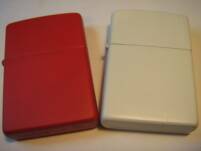 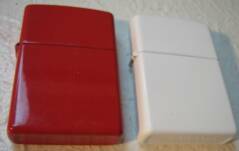 Double side Marlboro "Red Top"
c. 1998 Zippo belt buckle & belt - Zippo introduced belt buckles in 1966 although they were not paired up with a belt until 1980. 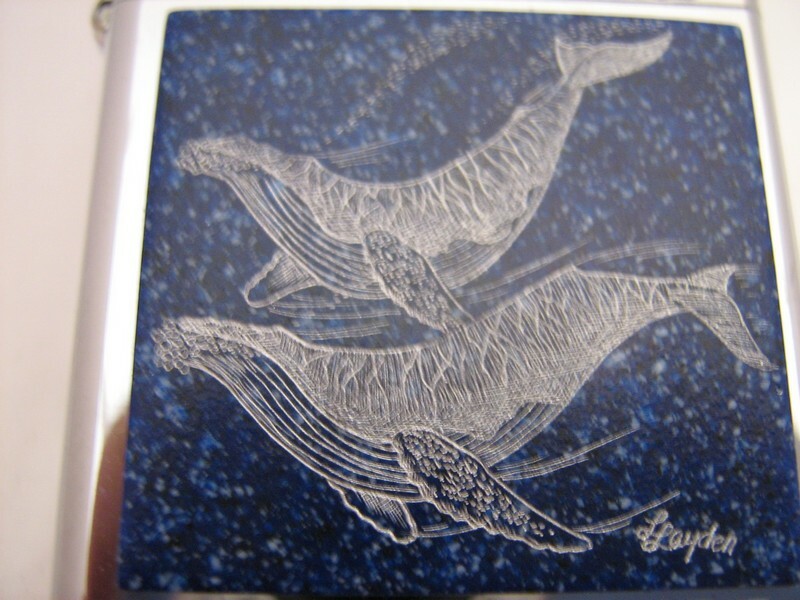 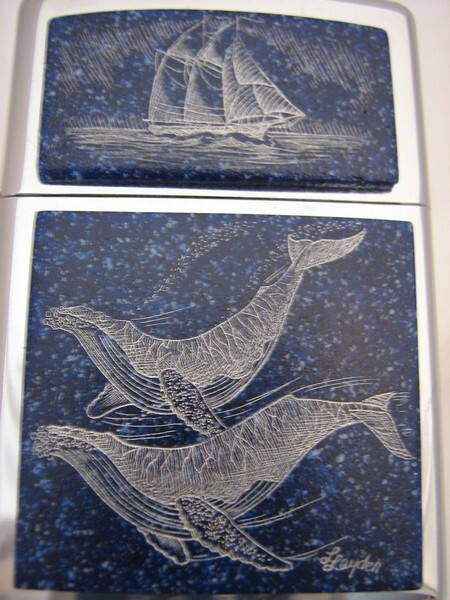 1997 with c. 1997 scrimshaw art by Linda Layden - from the collection of an ex Zippo executive. 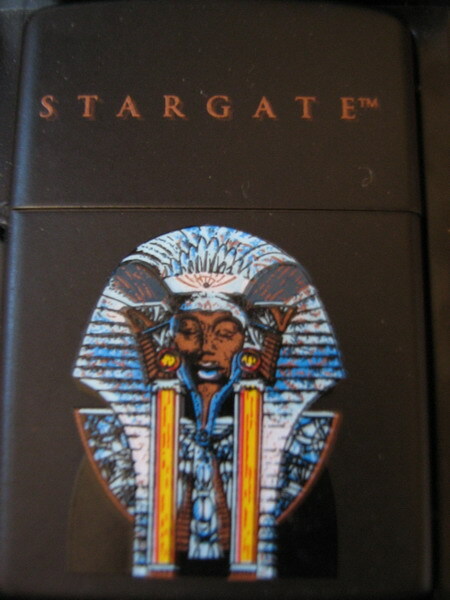 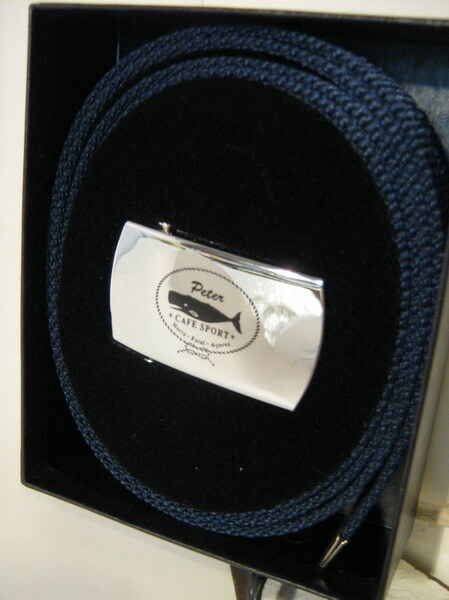 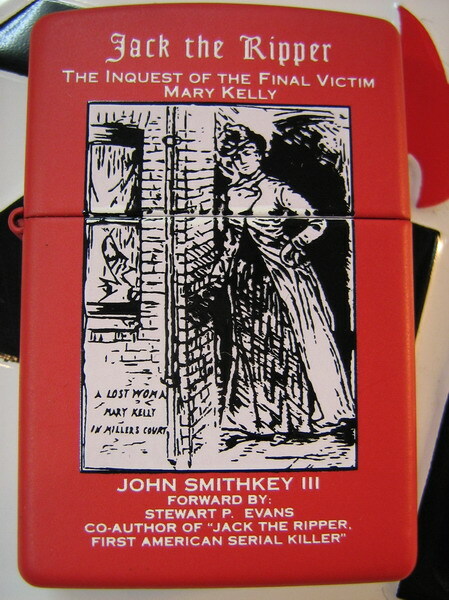 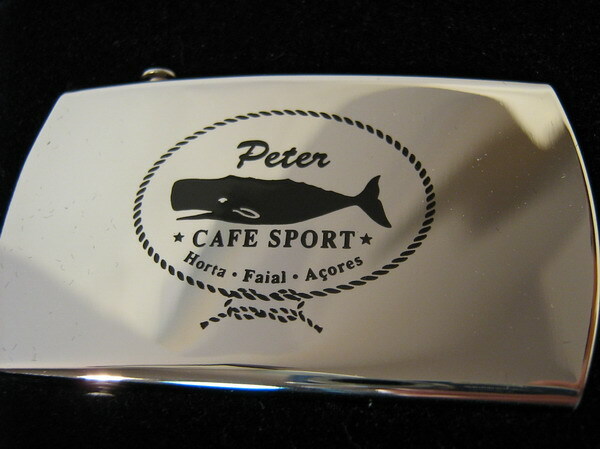 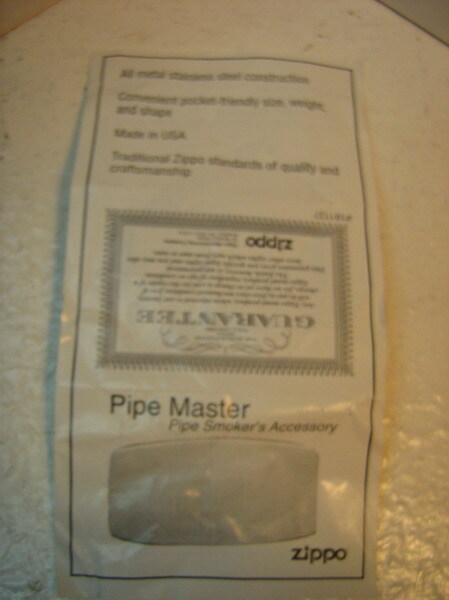 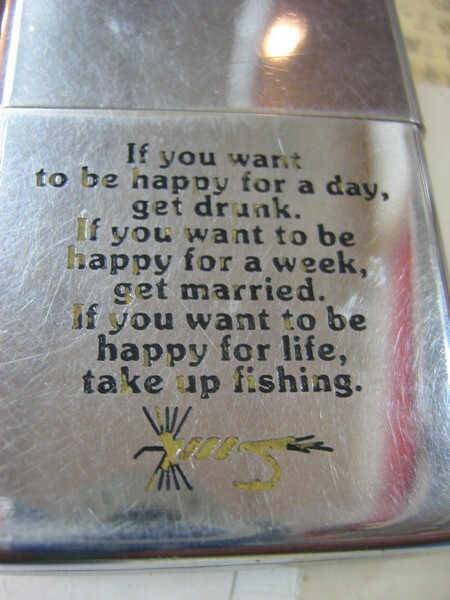 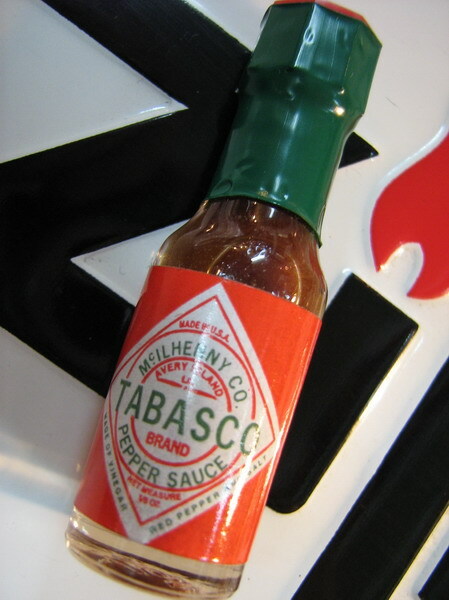 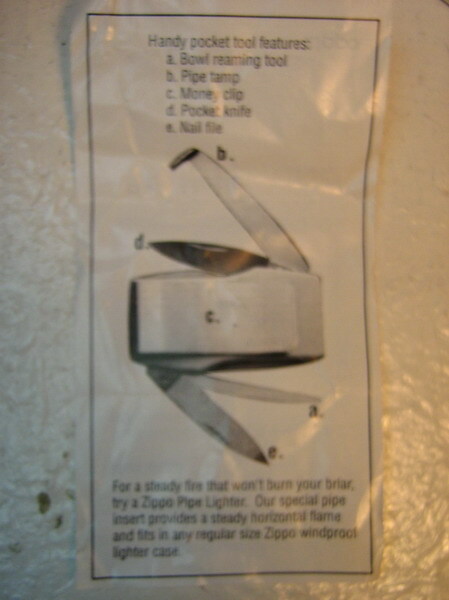 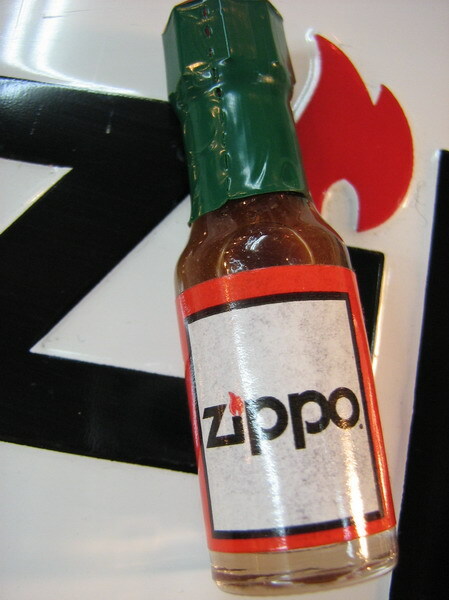 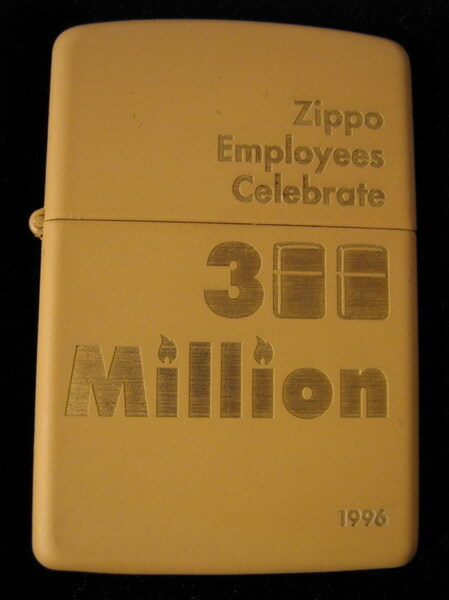 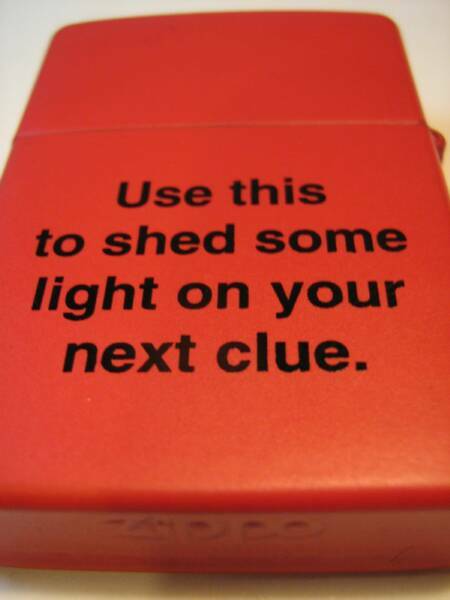 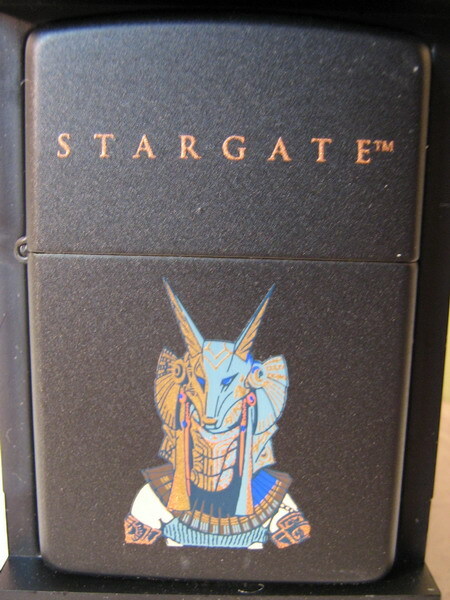 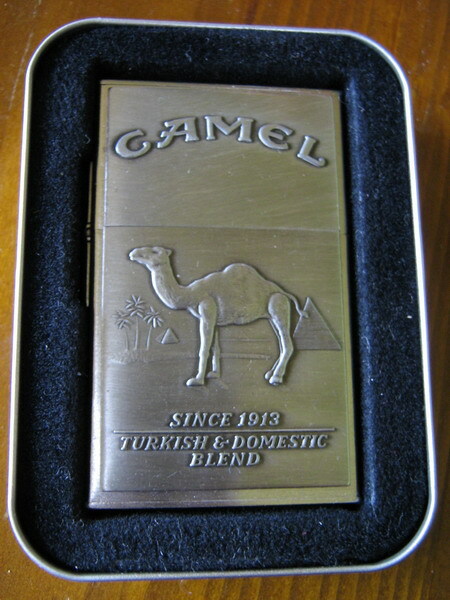 1998, from the collection of an ex Zippo executive.